The Green Elephant (TGE) manufactures biomass briquettes in Uganda as a replacement cooking and heating fuel for firewood and charcoal. 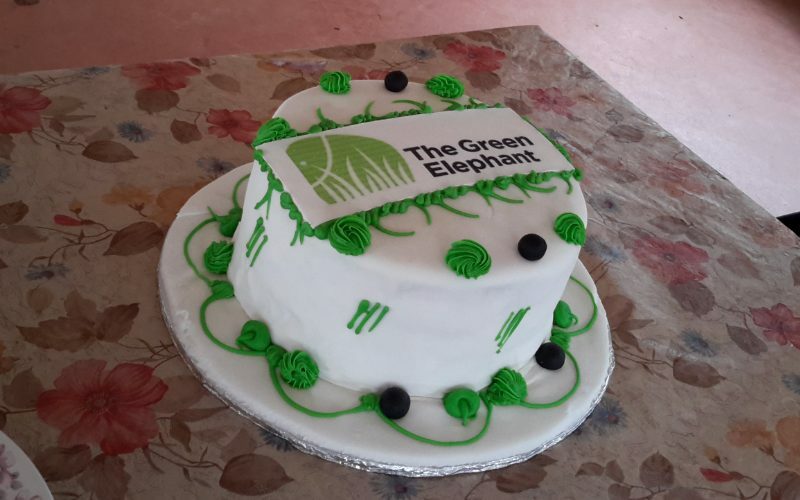 The Green Elephant is expanding the production to pellets made from compressed high energy grass from its own plantation in Uganda. 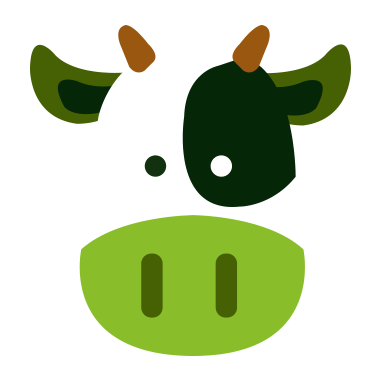 Additionally, livestock feed blocks is manufactured using the energy grass from The Green Elephant’s plantation. The feed blocks are a big benefit and improvement for the farmers and their cattle. Manufacturing and selling high quality livestock feed will improve milk production per animal which has significant benefits for farmers livelihoods. 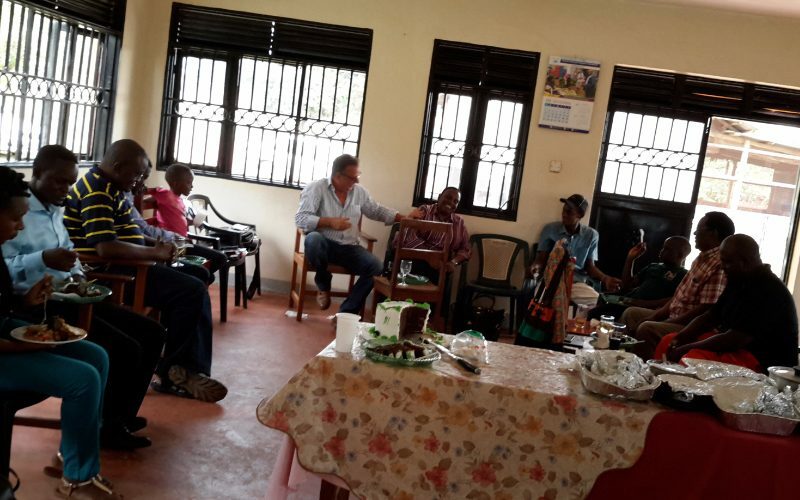 The Green Elephant’s activities are an investment in the development of an environmentally responsible, sustainable and economical biomass industry in Uganda, Africa. "Improve people’s lives through smart energy solutions." 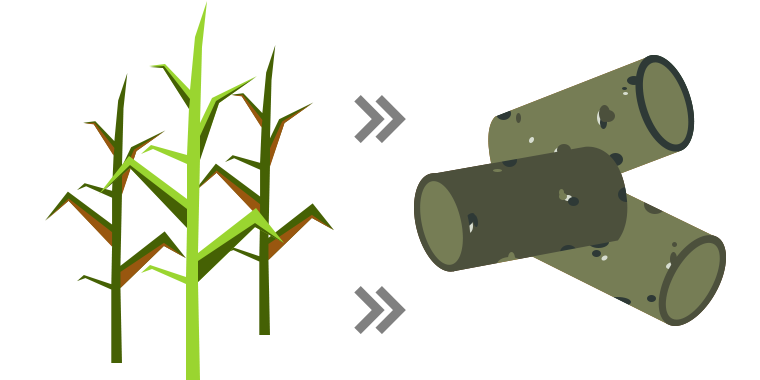 - Provide a sustainable and economical alternative for fossil fuels and firewood. - Reducing Household Air Pollution related deaths as well as other associated health issues. 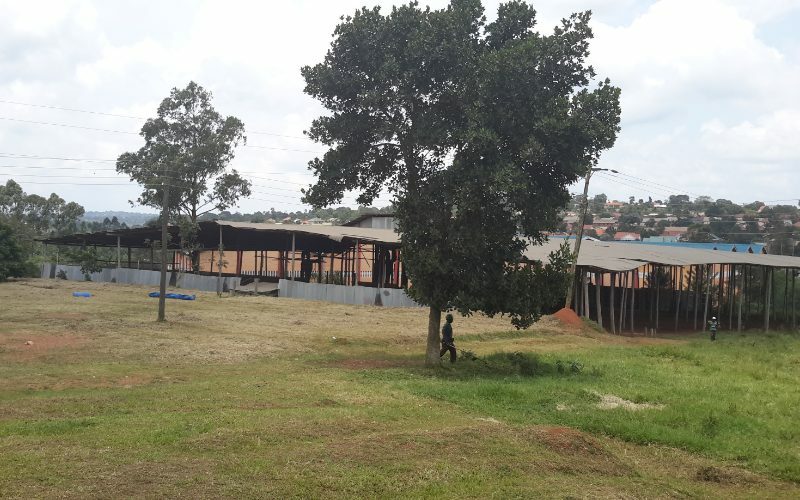 The current factory site is located in the Kyadondo suburb of Kampala district with good infrastructure and potential for expansion. The site is ideally located to generate B2C and B2B sales of TGE briquettes/pellets and livestock feed. 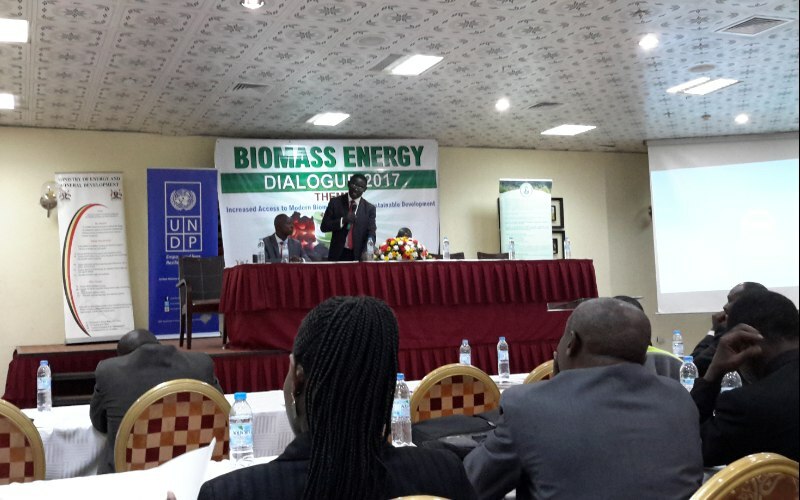 The larger pellet and livestock feed factory will be located in Luwero on the 3000 ha plantation. 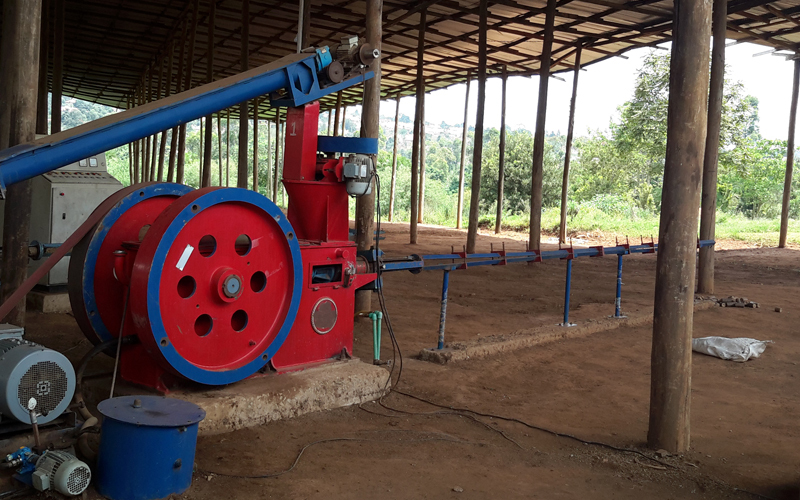 The Kyadondo site will be retained for primarily briquette production to service SMEs and larger institutions in the Kampala region. It is important that we work together with the local community so that they fully understand our goals and support the drive to improve people’s health and wellbeing.